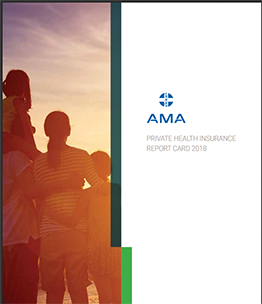 This Report Card provides consumers with some indicators to help choose the right cover, noting that what is important in a health insurance product differs for each individual or family. The Report Card provides the latest comparison of what proportion of hospital and medical costs are covered by each fund, examples across a number of common procedures of the different levels of benefits provided by funds, and Government data on complaints made about funds. • The percentage of medical services provided at no gap. This is the percentage of the doctor’s fees paid by that insurer that are provided with no gap.